For centuries Christians have celebrated the evening before special holy day, known as keeping a vigil, and the concept of Halloween comes from keeping that vigil the eve before All Hallows Day. In Ireland and Scotland church-faring citizens congregated at evening ceremonies to offer prayers and blessings in the local churchyards where holy water was sprinkled on the graves as a blessing to ward off evil and as an opportunity to remember those family members that had passed on. As with a lot of the Christian festivals and holy days these were preempted by Celtic festivals and in this particular instance it is believed that All Hallows was previously the Celtic celebratory feast of Samhain which marked the beginning of Winter. 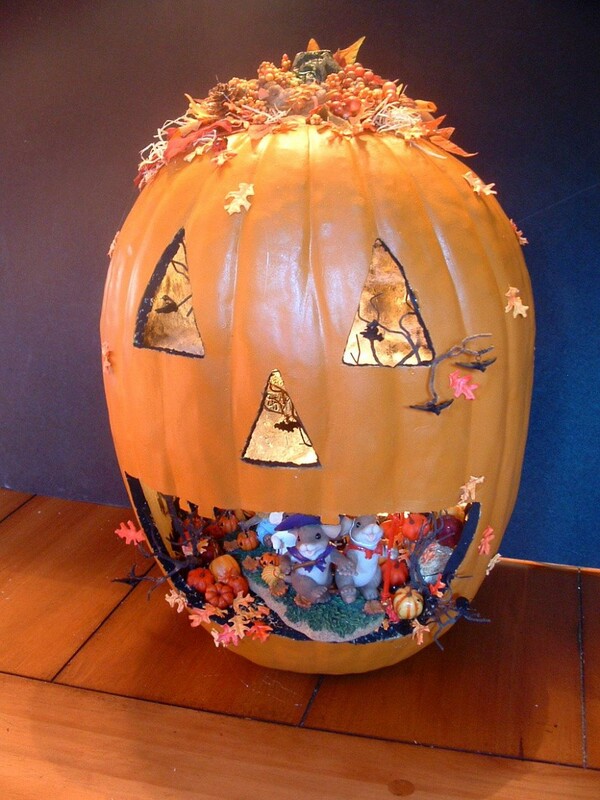 Check these 25 Amazing Pumpkin Halloween Decorations Ideas.